AUSTIN, TX, May 23, 2018 /24-7PressRelease/ — Written for everyone from political observers to advocates and activists, a new book from life strategists Kathy Hertz and Donna Lipman is inspiring people to renew their self-care and find fresh purpose in their political engagement. “Beyond Resistance: Coping with the Stress of the Trump Era – An Essential Guide” publishes this month. •	Cope with stress and overwhelm. •	Understand why you have such intense feelings and reactions. •	Navigate some of the major roadblocks that hold you back in your resistance and life. 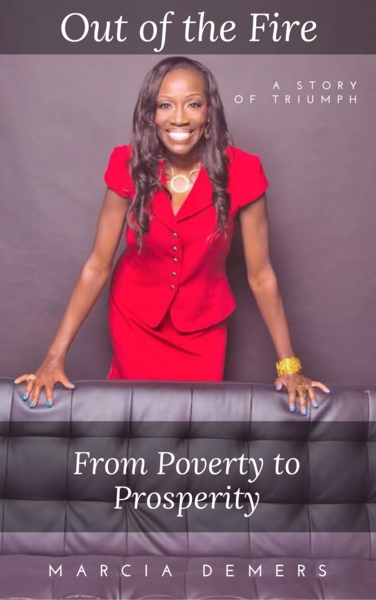 •	Identify what is most important to you and create a plan of action to achieve your goals while taking care of yourself in the process. •	Understand why Trump supporters are as ardent and committed as they are. •	Clearly listen for, hear, and trust your inner voice so you no longer need constant validation from others. •	Practice effective self-care, knowing it is neither self-indulgent nor selfish. 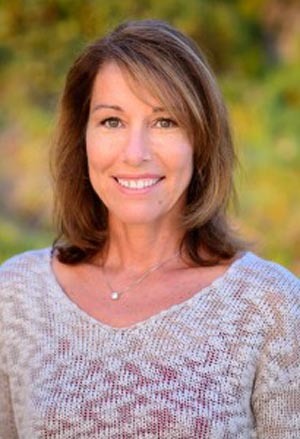 About Donna: Ford Institute executive, master integrative coach, presentation skills trainer, and author Donna Lipman brings together her commitment to The Resistance with her life coaching and presentation abilities to partner with Kathy Hertz in creating a guide to help navigate the stress of these chaotic political times. Their new book “Beyond Resistance: Coping with the Stress of the Trump Era – An Essential Guide” offers self-care solutions and action-oriented exercises to inspire everyone from political observers to advocates and activists. To learn more, visit www.BeyondResistanceBook.com.